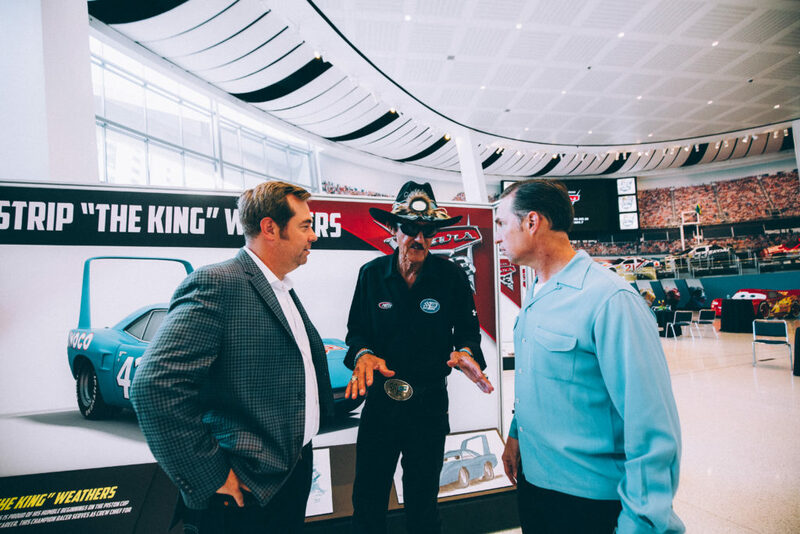 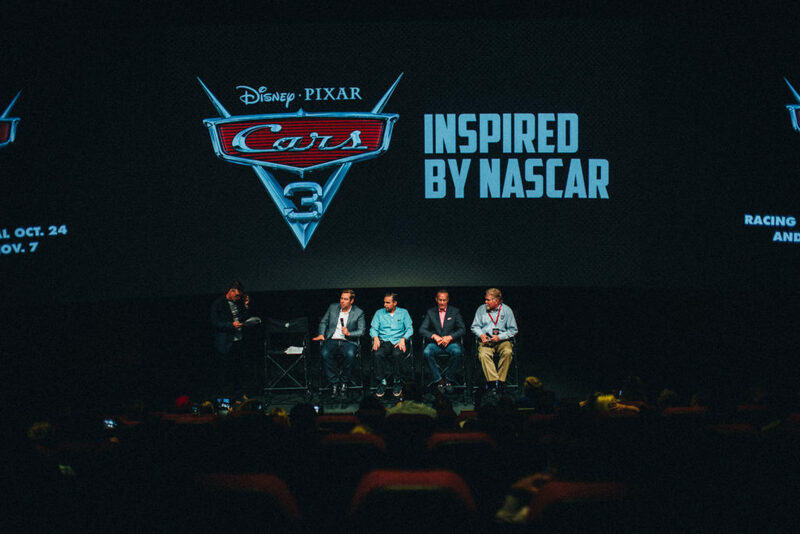 Last night, NASCAR racing legends and executives joined “Cars 3” filmmakers and voice actors to welcome world-champion racer Lightning McQueen, #95, to the NASCAR Hall of Fame. 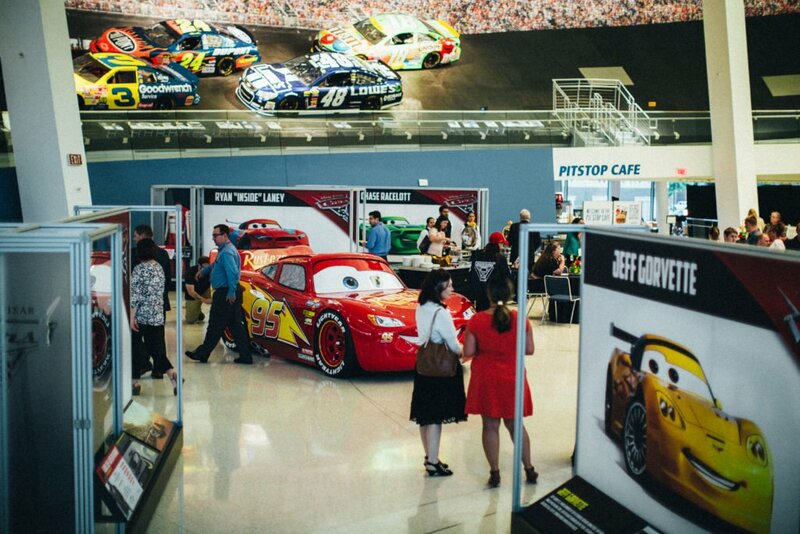 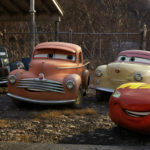 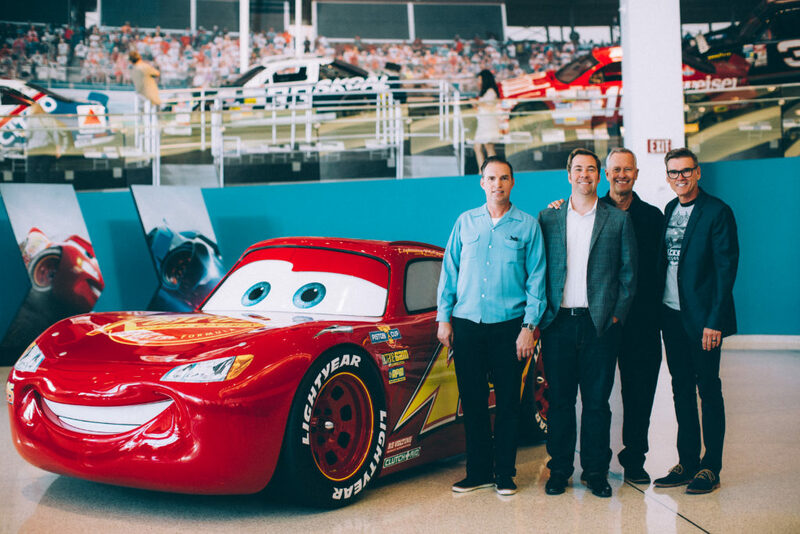 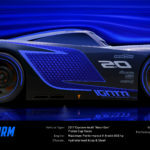 Lightning, along with numerous NASCAR-inspired characters from Disney•Pixar’s “Cars 3,” are making an almost seven-month pit stop in a hands-on, family-friendly exhibit in the Great Hall, as they gear up for the arrival of “Cars 3” digitally in HD and 4K Ultra HD™ on Oct. 24, and on Blu-ray 4K Ultra HD™ and Blu-ray™ on Nov. 7. 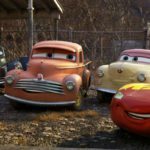 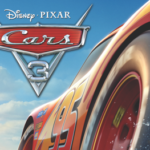 Cars 3 will be released on Digital October 24 and Blu-ray November 7.